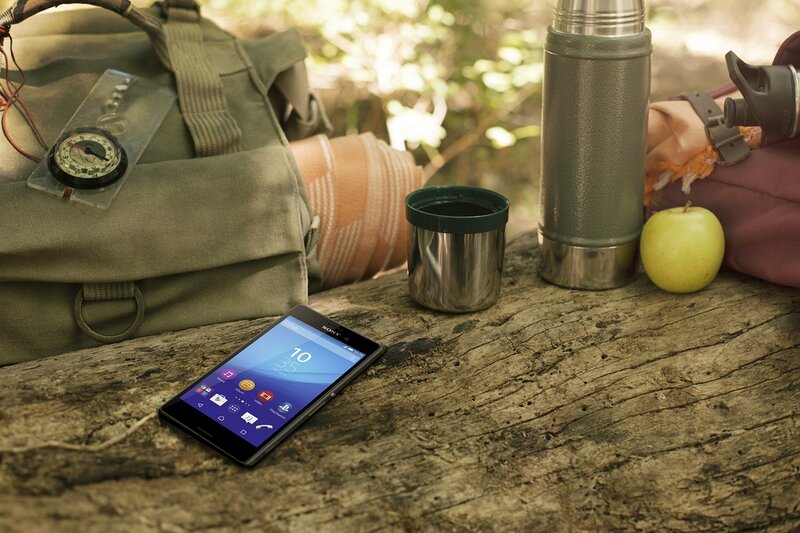 Today on Amazon's daily deals we have Sony's budget based smartphone, M4 Aqua. It is currently retailing for just $149 unlocked for the 16GB variant and should be a really attractive buy for those who want a good smartphone below the $150 threshold. Sony M4 Aqua has an Octa Core Snapdragon 615 processor clocked at 1.7GHz with Adreno 405 GPU and 2GB RAM, 16GB internal storage which is expandable via microSD card. It has a 13MP rear camera and a 5MP front camera for selfies and more. It has a 5 inches screen with 1280 by 720 pixels resolution amounting to an approximate 294 ppi pixel density. It has an adequate 2400 mAh non-removable battery and has IP65/68 certifications, meaning it is waterproof. The deal is available on this page if you are interested. The phone is unlocked and has fairly good user reviews. What are your thoughts on this deal?